Nearly 70% of the 3.6M graduating high school seniors will enroll in college in the Fall. 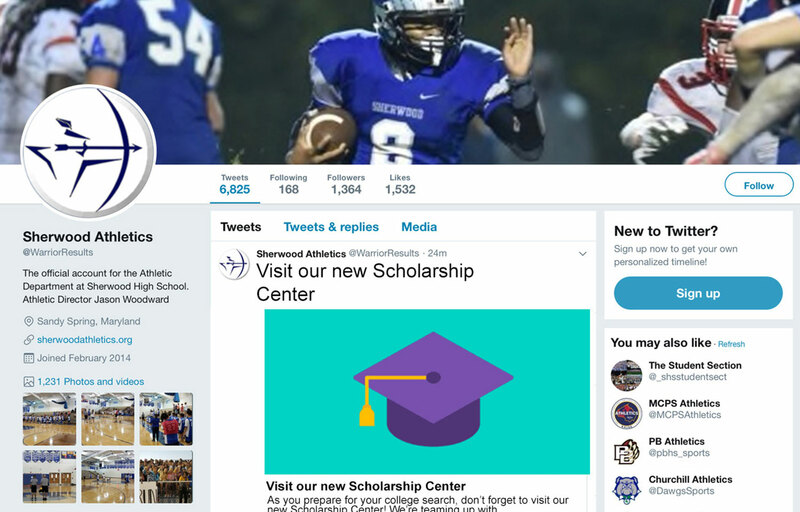 The VNN Scholarship Center makes this journey easier, giving you an opportunity to make your brand the authoritative voice for local, athletics-focused families through the Scholarship Center sponsorship. 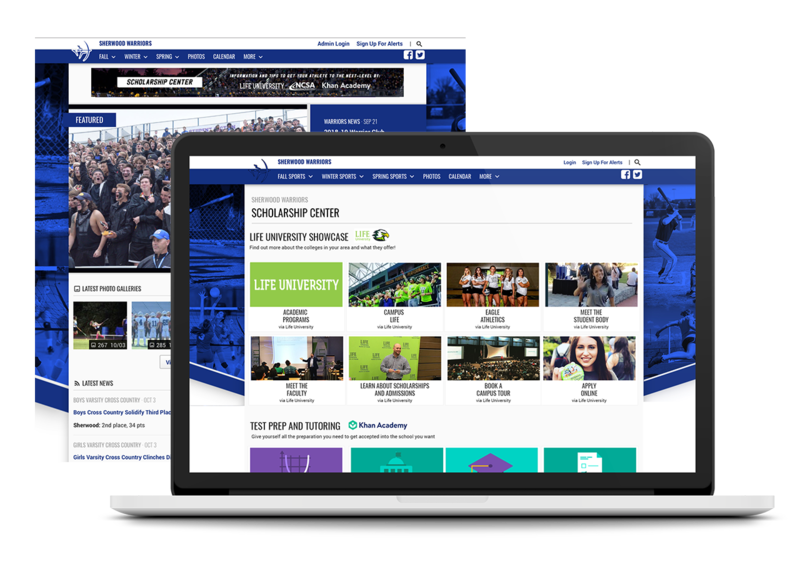 Add your helpful information into a custom section on the official websites for high school athletic departments and athletics-focused families. 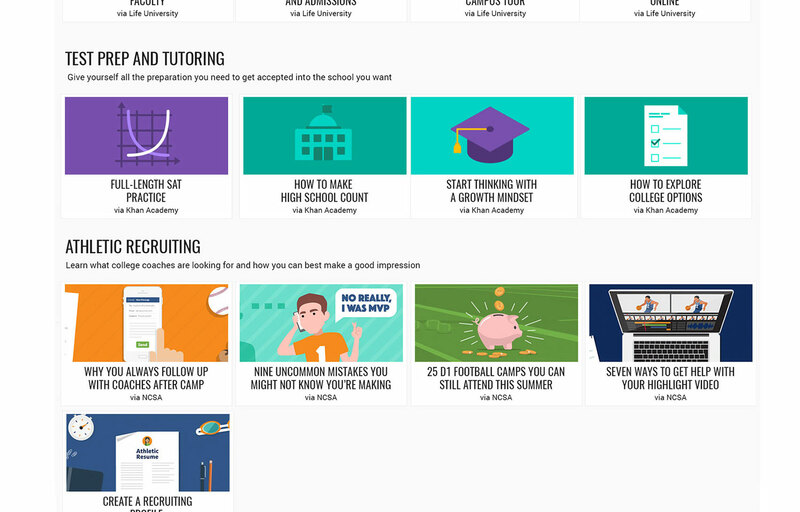 Each library includes a comprehensive set of college resources, including college information showcases, test prep and tutoring content, and an athletic recruiting section, which are promoted across multiple channels to maximize your investment. 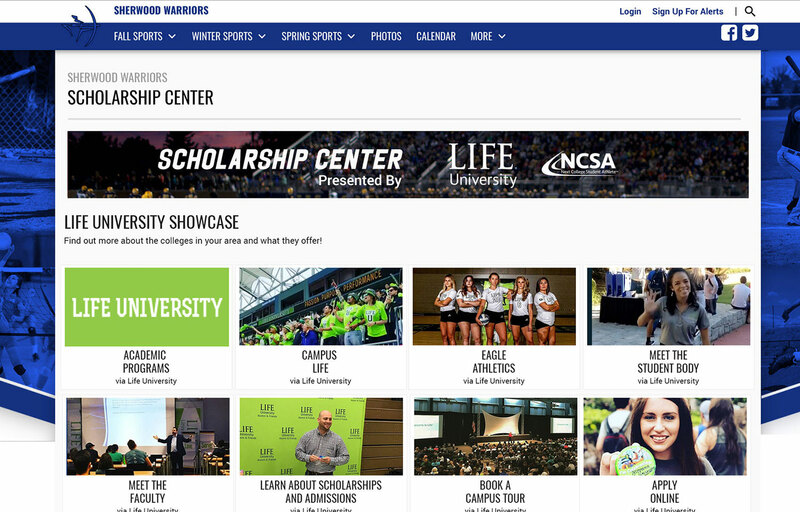 Interested about how your college can reach high school sports families? 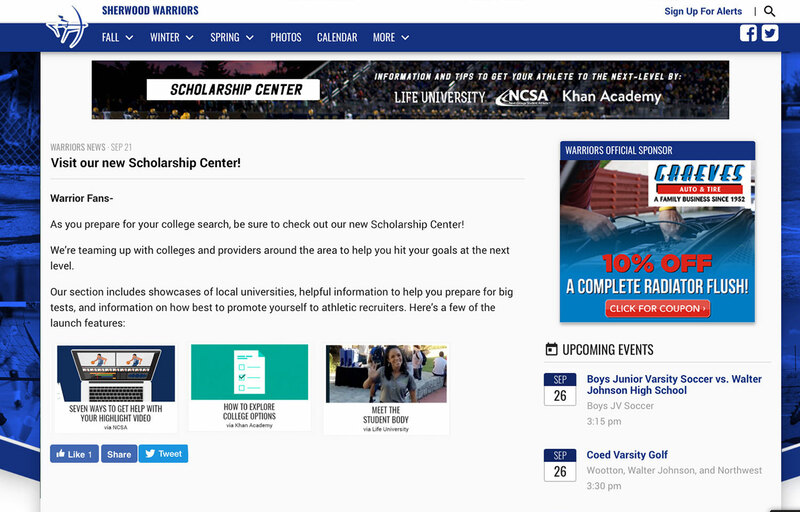 VNN’s Scholarship Center section sponsorship is the easiest way to build a direct pipeline of high school families who want to engage with your service. Take the next step. Schedule a meeting with the form below!